. 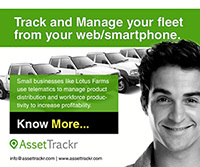 Send tracking URL of your vehicle carrying the consignment to the customer.
. Reduce time wastage by drivers. 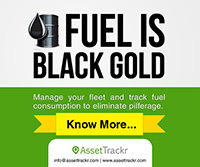 Get alerted on excessive stoppage.
. Keep check on unauthorized vehicle usage.
. 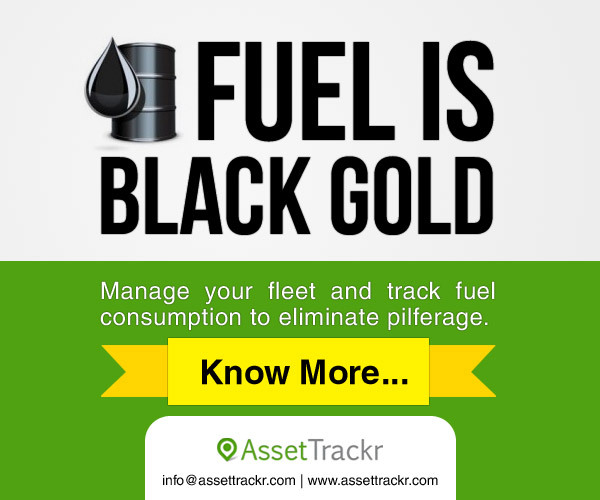 Reconcile fuel refill receipts provided by your drivers with our online accurate fuel refill report.
. Get alerted on pilferage.
. Get mileage report for trips.
. Reduce fuel consumption by reducing excessive engine idling.
. Disable the vehicle engine remotely in case of theft.
. With improved efficiency, reduce no of trailers / trucks required to serve your customer.